Sources at WeChat confirmed to Qumin this week that WeChat recently updated its registration policy for overseas companies. 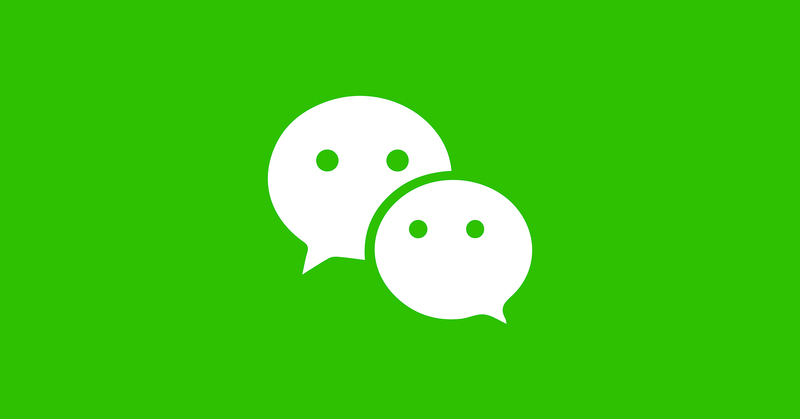 Foreign companies, including those in the UK, are now able to register official public accounts directly through WeChat. Though the change demonstrates WeChat’s continued efforts to facilitate international brands in accessing their vast user base, the recent relaxing on registration restriction still has some limitations for foreign businesses who don’t have a Chinese legal entity. For example, according to WeChat public service website, overseas businesses can only open service accounts without advanced API functions. It also states WeChat Pay is also unavailable — however, our sources have confirmed with us that WeChat Pay will be made available for UK businesses once the account is set up. Since its launch in 2012, WeChat public account service had been limiting overseas companies’ capability to register their own official accounts. The verification process may take two to three months to complete and includes a small registration fee. Qumin has helped businesses all over the world to successfully register WeChat public accounts, and we continue to offer the service to brands who need support on what still remains a relatively arduous process.